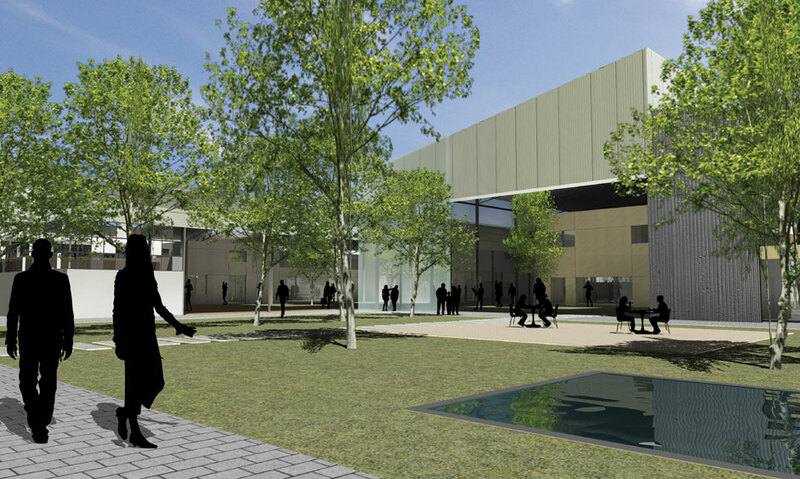 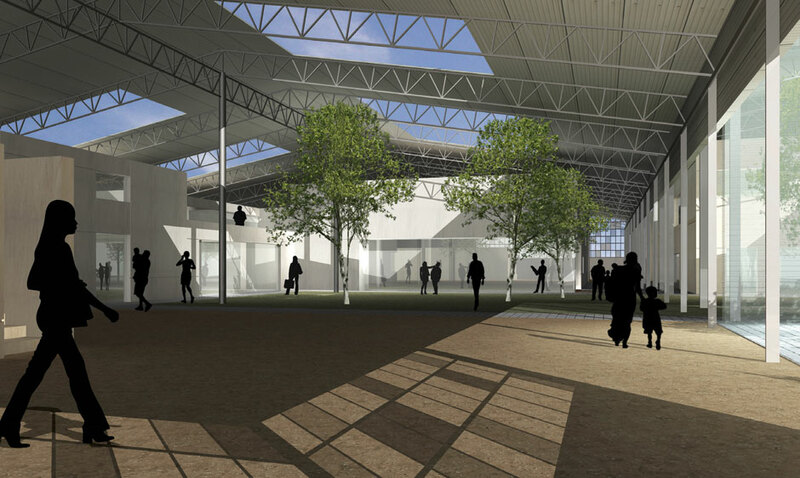 Proposal for restoration of the exhisting factory building compound to house the ministry of culture and its services. Green spaces are inserted both at the open spaces between the buildings as well as inside the existing structures. 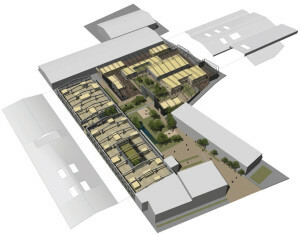 The resulting proposal, while respecting the vocabulary of the present buildings, proposes a flexible layout system based on mass production and prefabrication.